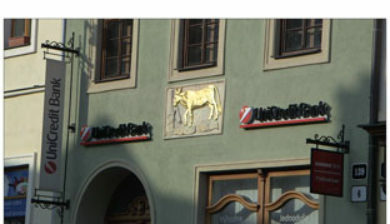 is an Italian global banking and financial services company. Its network spans 50 markets in 17 countries, with more than 8,500 branches and over 147,000 employees. 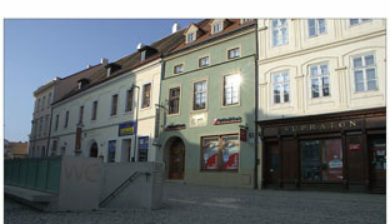 Its strategic position in Western and Eastern Europe gives the group one of the region’s highest market shares. The company is a component of the Euro Stoxx 50 stock market index. The company has its registered office in Rome and general management in Milan. 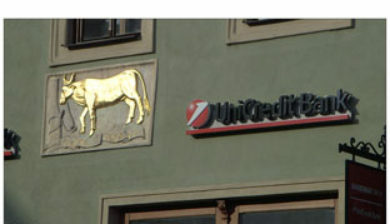 UniCredit’s core markets are Italy, Austria, Russia, Southern Germany and Bulgaria. 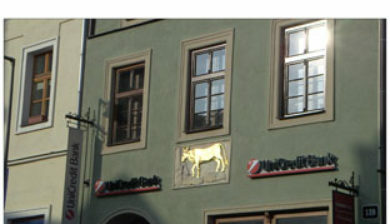 The UniCredit Group has investment banking divisions in New York City, London, Hong Kong, Milan, Munich, Vienna, Budapest and Warsaw. With the goal of fostering trade and investment between Eastern and Western Europe, UniCredit has joined up with Ost-Ausschuss der Deutschen Wirtschaft (de) and the Federal State of Berlin to host the east forum Berlin.